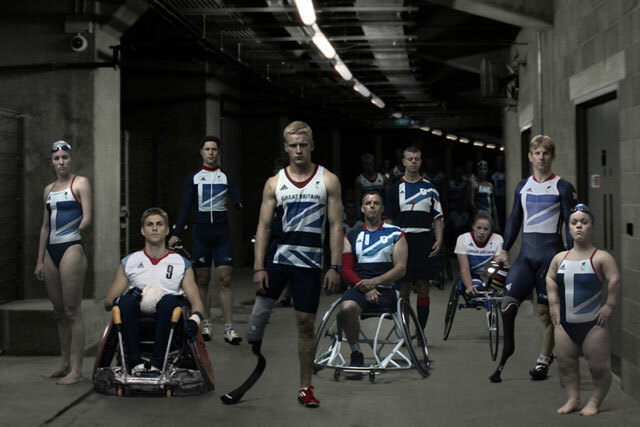 Scope has appointed Grey London and MediaCom ahead of an ad campaign after finding the goodwill created by the London 2012 Paralympics has failed to improve conditions for the disabled. The agencies were appointed without a pitch and will work to launch a nationwide TV and social media campaign in 2014. Grey's managing director, Bill Scott, will lead on the account, for which there was no incumbent agency. Scope works with disabled adults, children and families. The charity claims that in spite of the goodwill created by the Paralympics last year, research has shown that the public still feels uncomfortable around disabled people. The new campaign will use this research to try to change people’s view on disabilities. Mark Atkinson, Scope’s director of communications, who was appointed earlier this year, said: "In 2013, life is really if tough if you’re disabled. The jury’s out on the Paralympics effect and at the same time, you’re struggling to pay the bills and get the support you need to live independently. "It’s the right time to take a long look at what sits behind public attitudes and see how we can use a campaign to change the way people think. If we can do that, then it will create a climate in which we hope politicians will think differently. We want to change society and Grey is all about influencing popular culture. It’s a great fit."